What’s that coming down from the sky? Yes! It’s snow! After being MIA for too long this winter (at least in California), lots of fresh snow courtesy Mother Nature is falling on the slopes at resorts throughout the state. Today’s storm is the first of a three-storm series expected to roll through by Sunday, according to the National Oceanic and Atmospheric Administration. 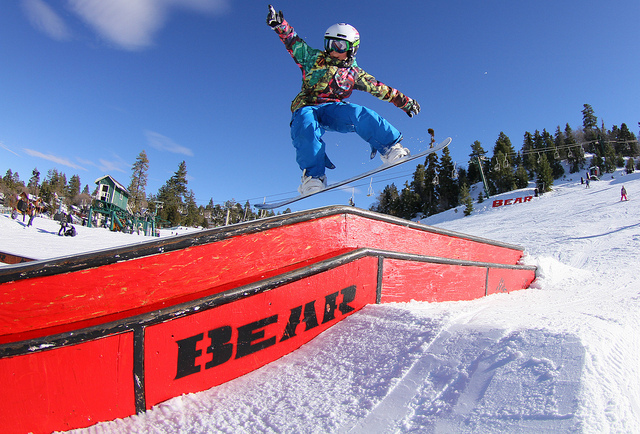 Fresh photos from our friends at Mammoth Mountain, courtesy Mammoth Lakes Tourism. “With a foot and half of snow on the ground at Mammoth Mountain and several more feet expected through the weekend and early next week, best estimates put the snow total for this storm system at around 3 to 4 feet,” says spokesman Tim LeRoy. “That would make this the biggest storm system to hit the Eastern Sierra in two years,” he adds, citing a report at Mammoth Weather. On the Mammoth website, lodging specials included “stay three nights and get the fourth night free” and a lift and lodging package starting at $129 – both good for arrival dates through late May. The winter storm sweeping through the Sierra Nevada brought 13 inches of fresh snow to Squaw Valley and 10 inches to Alpine Meadows by Thursday afternoon, with snow continuing to fall. Both resorts could see more than two feet of snow by Sunday night, with the possibility of even more snowfall through Wednesday. 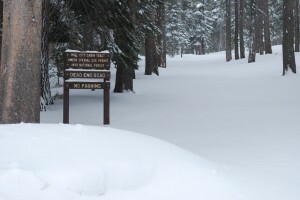 Mammoth Mountain received as much as 15 inches of new snow overnight. The forecast calls for another 3 to 5 inches tonight, and up to 17 inches more on Friday. Another 1 to 3 inches is possible on Saturday. 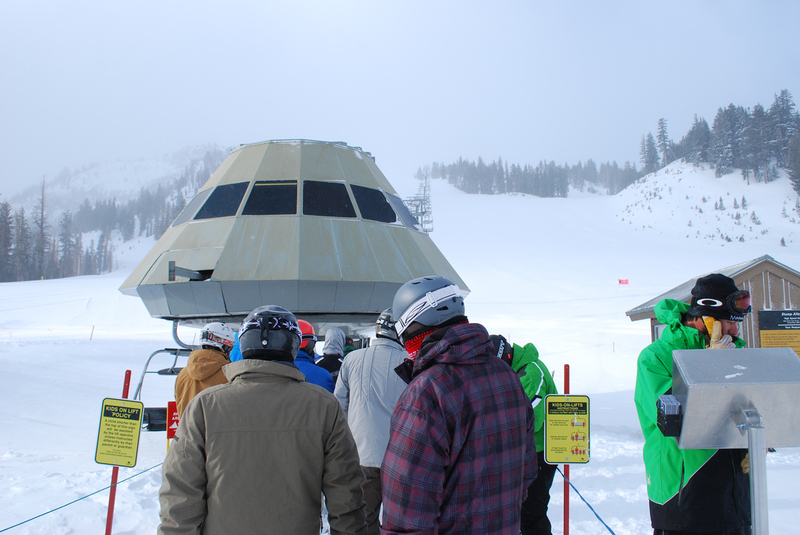 It was almost lunchtime and Snow Valley hadn’t sold a single lift ticket all morning. The resort closed for the day at noon. “Resort officials believe skiers & snowboarders are holding out for the snowstorm to come,” Luna reported via Twitter. Mountain High is closed today, and operators are planning to re-opening the resort on Saturday morning. “We fully expect to reopen this weekend with hopes of remaining open all the way through Easter,” said a post on the resort’s website. Mountain High has been open into May three times during the last 15 years. The average closing date has been April 21. 30-40 percent of the season is still ahead. 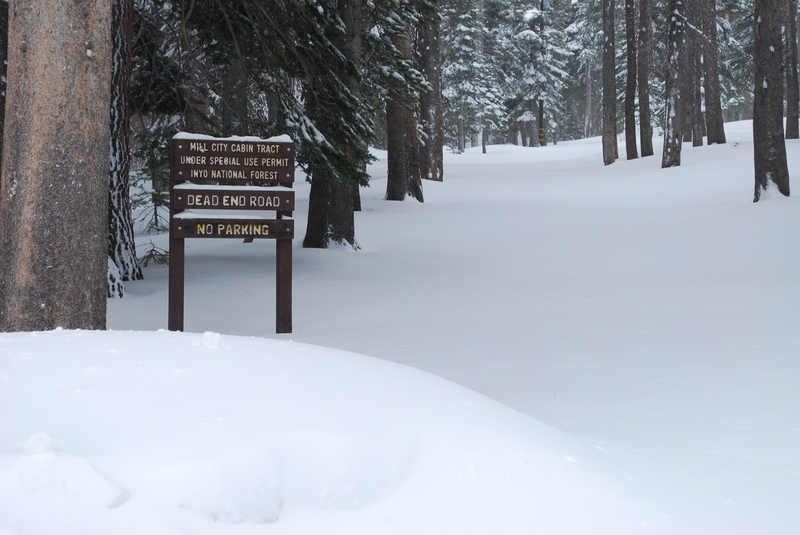 March is often the snowiest month at the resort. Old age, it is said, is not for wimps. But it could be just the lift ticket for those who would like to ski or ride a snowboard without charge. To do that in Southern California, all you have to do is live for 70 years and be able to prove it. Once you’ve met those two simple requirements, just stride, stroll, lurch or hobble to the ticket windows at Mountain High near Wrightwood or the guest services office at Snow Valley near Running Springs, display a valid driver’s license, pay a nominal one-time processing fee, pose for a photograph and you’re the owner of a season pass that’s good any time. Mountain High charges $10 and Snow Valley $20. If you’d rather not pay at the latter, Snow Valley will give you a day ticket whenever you show up with valid identification. 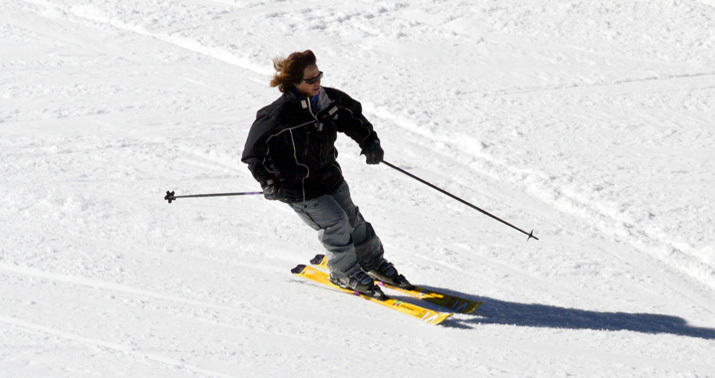 The double sawbuck, however, provides the advantage of being able to head directly to the lifts upon arrival. Mountain High and Snow Valley, like just about any resort in western North America, could use more snow. 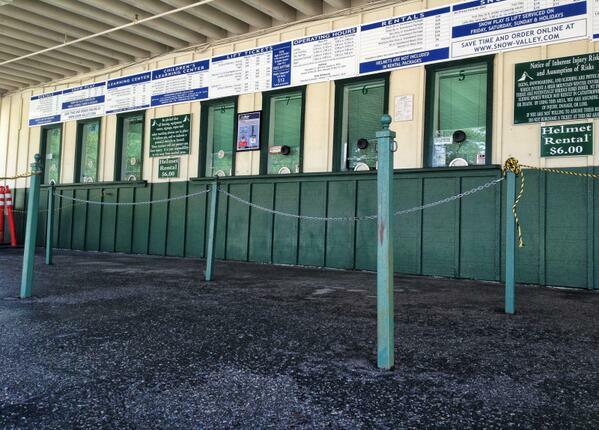 Open runs are limited at both resorts. At Mountain High, the east side is shuttered, pending the arrival of natural snow or a cold snap of sufficient strength and length to permit the manufacture of enough of the white stuff to ski on. Slide Peak, beyond the reach of the Snow Valley snow guns, also is idle. John McColly, chief marketing officer at Mountain High, also doesn’t feel the resort is hurting itself financially by giving away the product to senior skiers and snowboarders.